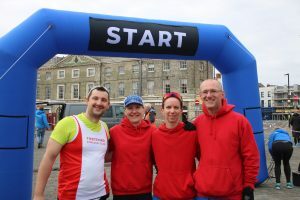 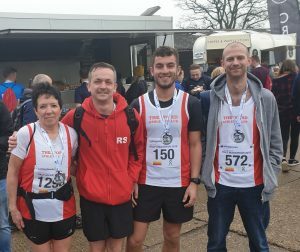 Wet and chilly conditions greeted Thetford runners at the Norwich Half Marathon on Sunday. 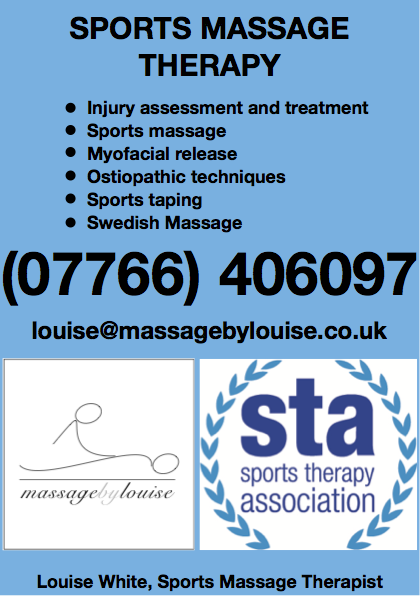 This didn’t deter some fantastic times and results. 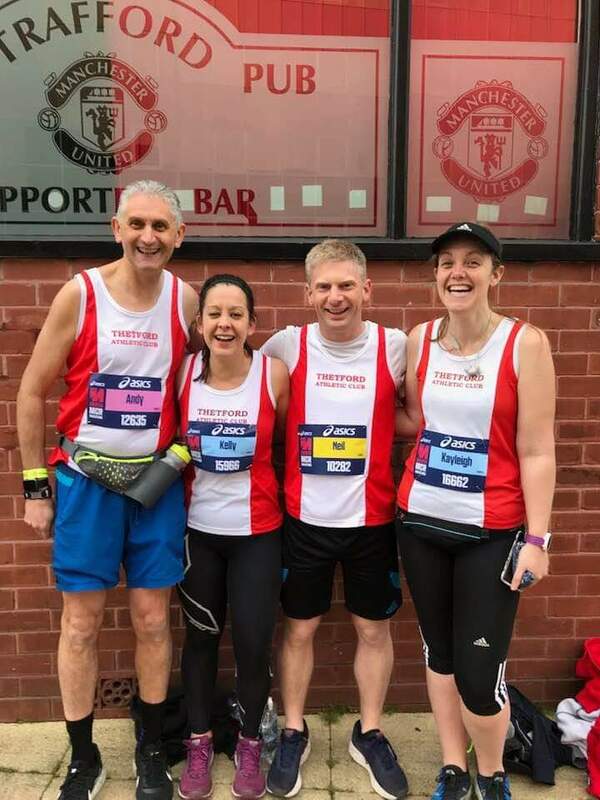 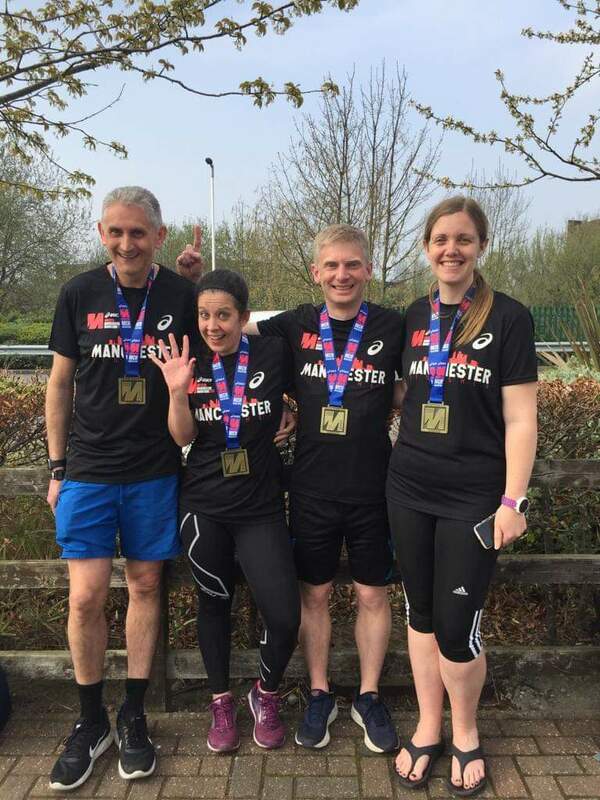 Andrew Buckley completed in 1:28:05, Chris Greenough 1:35:10, Russell Slattery 1:45:10, Linda Cusack claimed a half marathon pb and 3rd in her age group in 1:52:16 and Corrine West followed in 2:27:02. 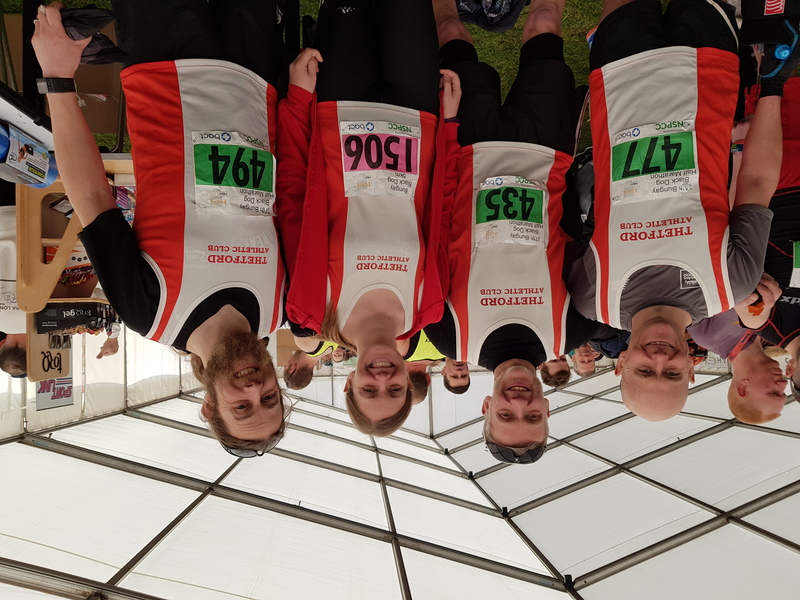 Thetford Runners took to the Bungay Hills where the Bungay Black Dogs hosted a Festival of running weekend. 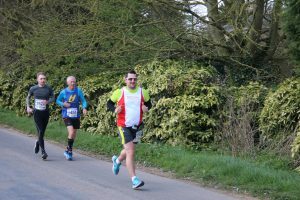 There were 5k, 10k, half marathon, marathon and a doggie run on offer. After running a marathon last weekend Kayleigh Bailey completed the 5k course in 25:21 for 9th female and 5th in her age group. 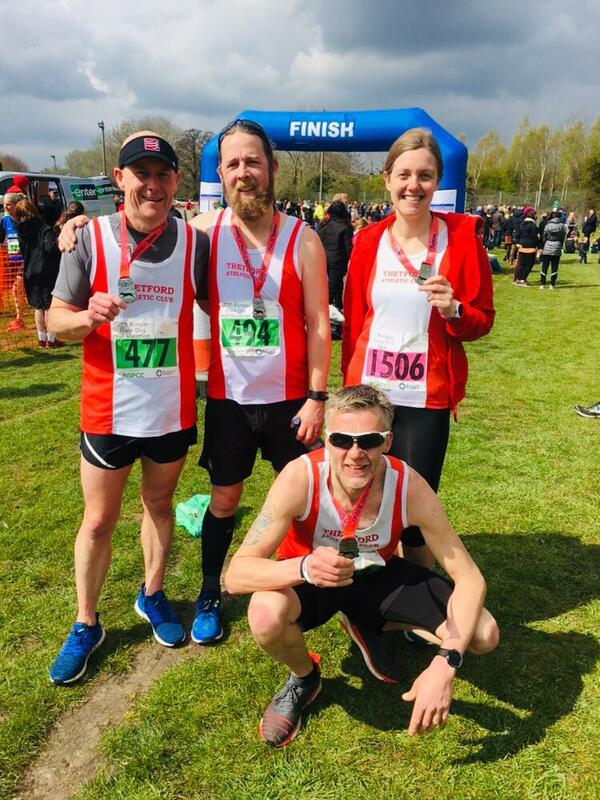 Jason Elrick, Richard Crewe and Andy Fleet took on the hilly and windy half marathon; Andy achieved a PB in 1:45:24, Jason Elrick 1:34:51 and Richard Crewe 1:39:34. 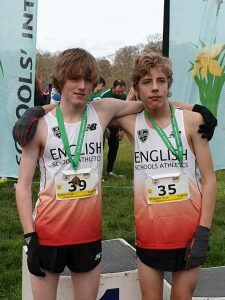 Two brothers, who run for Thetford AC and Suffolk, had the honor of making their England debuts at the weekend at the SIAB Home Countries Cross Country Championships in Dublin, Ireland. 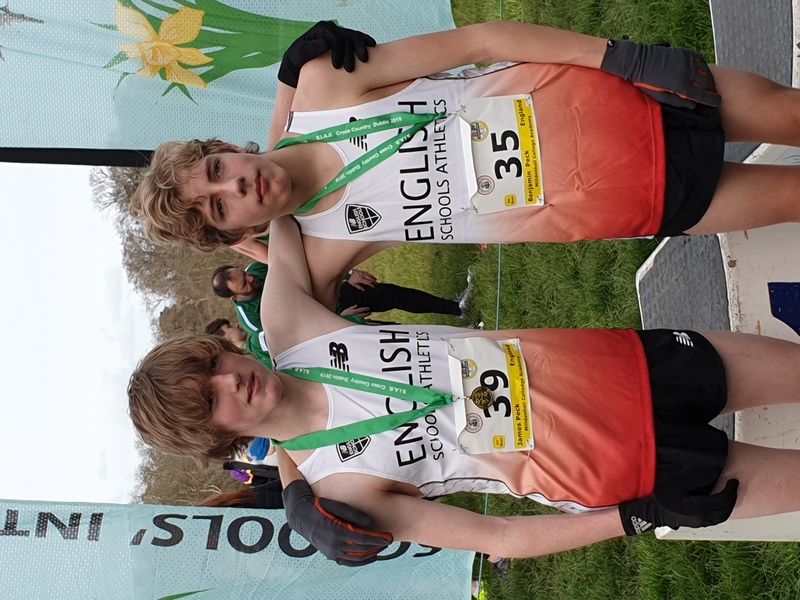 Finishing in the top 8 at the English Schools Championships last weekend earned James and Ben Peck a place on the England Schools team to take on their equivalent athletes from Scotland, Wales and Ireland. 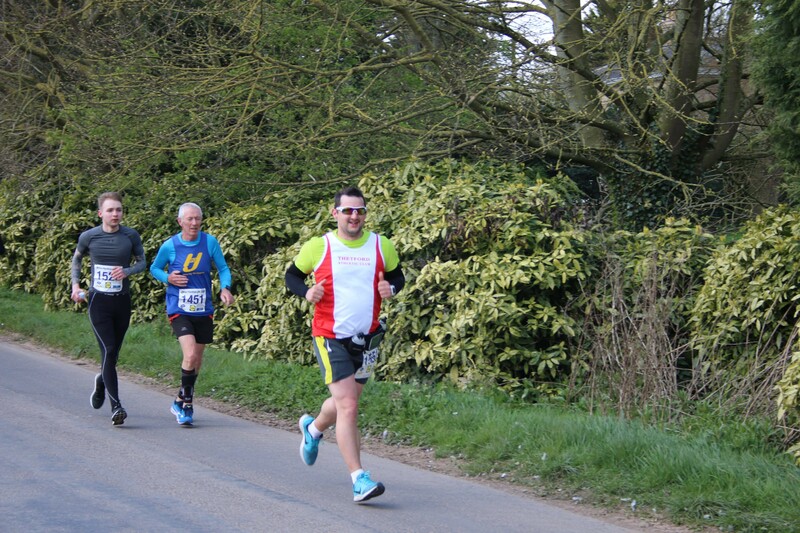 James and Ben were both part of the Junior Boys team with the race being contested over 4km. 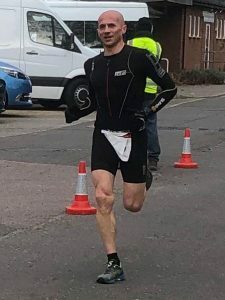 James came home in 7th place with his brother Ben close behind in 8th place. England claimed 7 out of the first 8 finishers in the Junior Boys race meaning that England successfully took the team honors. 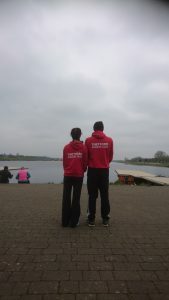 To earn the right to represent their Country was an outstanding achievement for them both and one they can be immensely proud of. 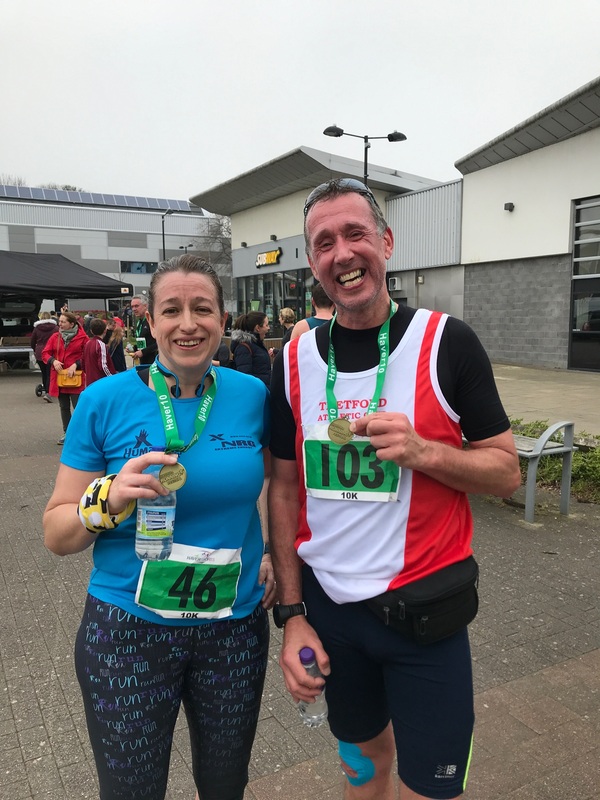 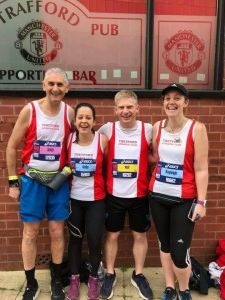 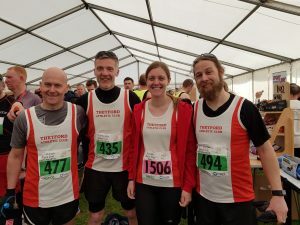 Peter Elliott & Avril Squire competed the the Haverhill 10k on Sunday 7 April with Peter finishing in 26th place in 47:19 and Avril finishing in 61st place in 53:15. 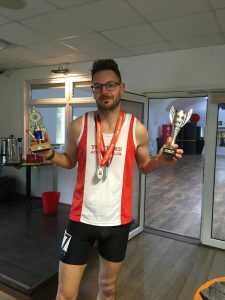 Norfolk Athletics held their annual awards evening at Wymondham Rugby Club. The awards were to honor the outstanding Norfolk athletes and their performances during the 2018/19 season. 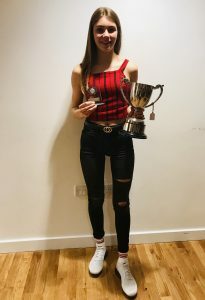 Thetford AC athlete Jessica Norkett was crowned the Under 17 Women’s Norfolk Track Athlete of the Year. 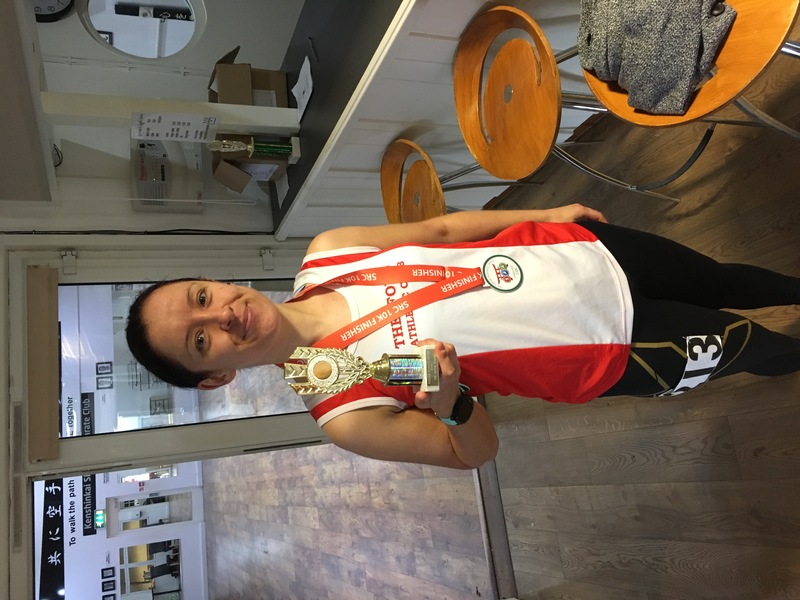 This was just reward for a fine season which included, amongst others, a gold medal in the 1500m at the Norfolk Schools Championships, 1st place in the 1500m at the Eastern Region Championships, 3rd place in the 1500m at the South of England Championships and qualifying for the England Athletics National Championships where she reached the final of the 1500m. 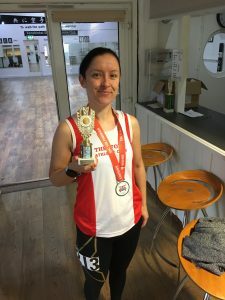 This culminated in Jess achieving qualification and gaining selection for the English Schools Track and Field Championships where she represented Norfolk. Also receiving an award was Ben Peck. 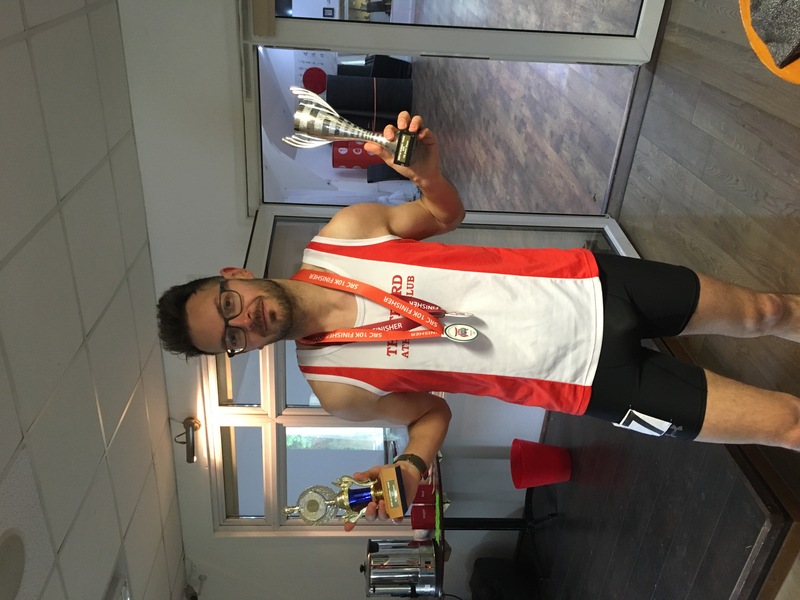 Ben received a Special Achievement award for his outstanding Cross Country season which saw him win multiple regional and national titles, including the National Cross Country Championships. 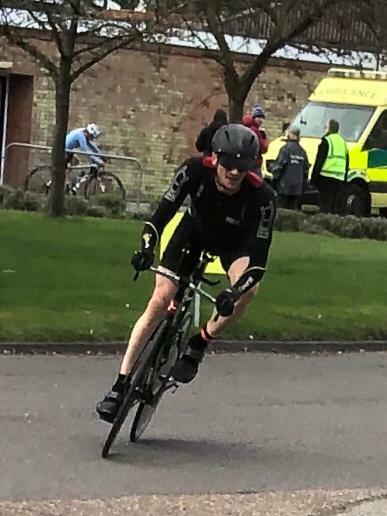 The season ended with Ben being selected for the England Schools team at the recent Home Countries School International held in Dublin, where he finished in 8th place. 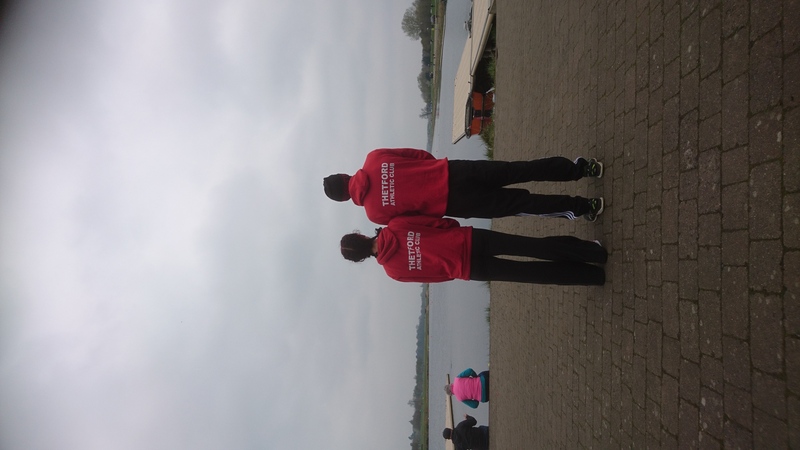 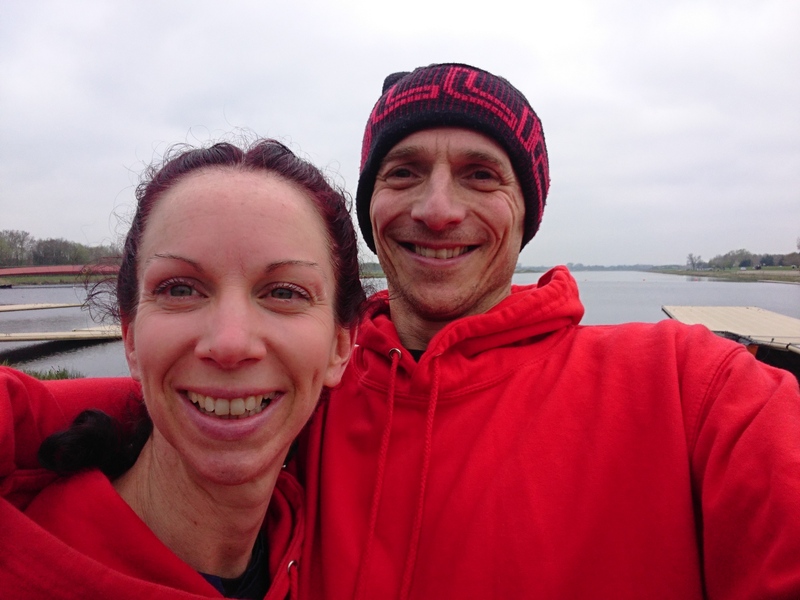 Simon and Charlotte Smith had double success at the Eton Dorney Windsor Sprint Duathlon at the weekend. The 5k run, 20k bike, 5k run event took place at Dorney Lakes (home of the 2012 Olympic rowing venue) with Simon finishing 3rd overall in 1:12:39, Charlotte followed for 1st place female in 1:22:35.